We want everyone to enjoy the Anstruther Fish Bar and Restaurant experience – including those with a gluten intolerance. Our delicious, award-winning chips are always gluten-free. 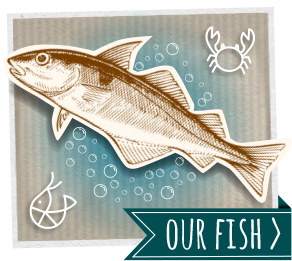 But we also offer our famous, fresh, locally sourced seafood in a light and crispy gluten and wheat-free batter. 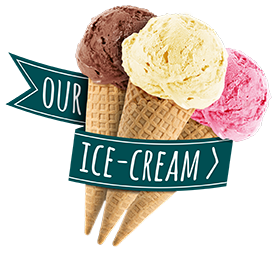 According to Coeliac UK, one per cent of the UK’s population have Coeliac disease, and we had many requests from customers with a gluten or wheat intolerance who were keen to enjoy our award-winning food. 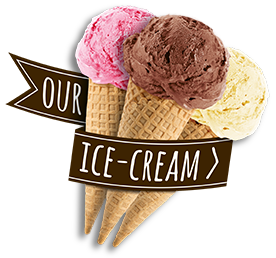 We carried out months of careful research before formulating the tastiest gluten-free batter so that, now, we are able to hold regular gluten-free events. As a result, many customers have been able to savour the best and freshest traditional Scottish fish supper for the first time in years – and they keep coming back for more! 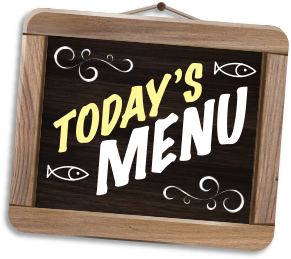 Even when we’re not holding a dedicated gluten-free day, customers with Coeliac disease or a gluten/wheat intolerance can always opt to have any of our fish dishes grilled. Other menu items to tempt gluten-intolerant diners include a wheat-free Scottish venison burger sourced from Reediehill Deer Farm, Auchtermuchty and tasty smoked sausage – with or without our gluten-free batter. 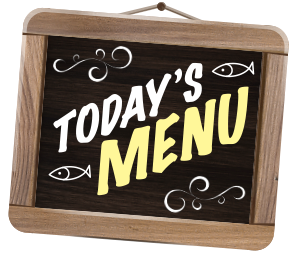 There’s also gluten-free fishcakes – either smoked haddock or salmon and dill – and our gluten and wheat-free brown ciabatta rolls. 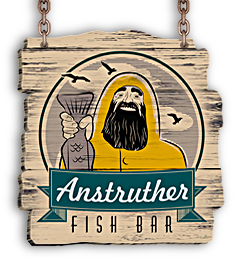 Check our Facebook events for news on Anstruther Fish Bar and Restaurant’s gluten and wheat-free days. And don’t forget our traditional menu is always available, even during our special gluten-free events. 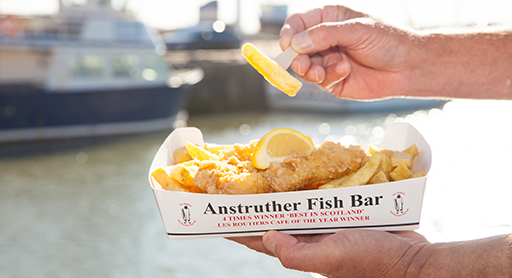 Anstruther Fish Bar’s famous chips are fried separately from all other menu items, so are always free of gluten and wheat. We even offer gluten-free vinegar!